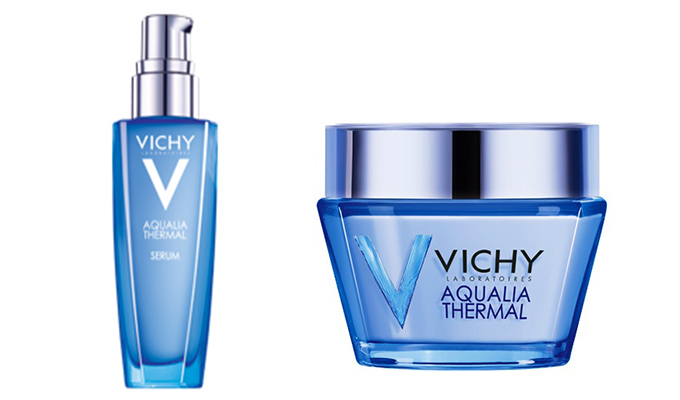 What it is: Vichy Aqualia Thermal is a line of skincare products that provide skin with a healthy dose of hydration and plumping effects from ingredients such as Vichy Thermal Spa Water, hyaluronic acid, Aquabioryl and more. The beauty brand has added a trio of new products for fall including two creams and a serum. Beauty bonus: The face cream, which is available in a Light or Rich variety, is just thick enough to leave skin feeling smooth and saturated — without leaving behind a slick of product. Beauty bummer: For those with sensitive sniffers, this scented product may be too smelly. 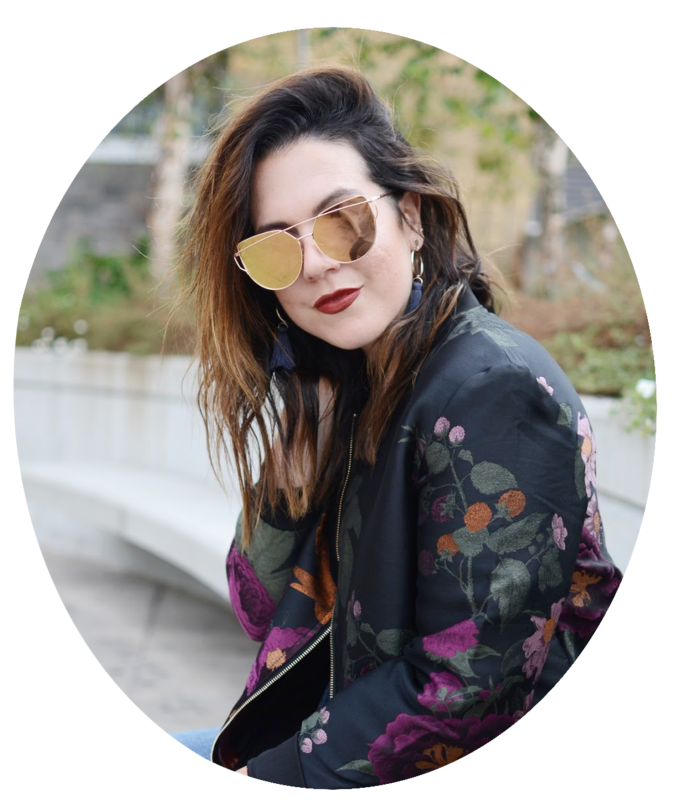 Overall: As a major fan of the Clarins Hydraquench Cream, I was excited to give this hyper-hydrating line from one of my other beauty brand faves a try. And it didn't disappoint. The cream is by-far the MVP of the latest release, which isn't to say that the serum should be skipped — not even close. My acne-prone combination skin, which I am known for over-drying with acne medications and potions, was left feeling hydrated and happy, without feeling at all greasy.